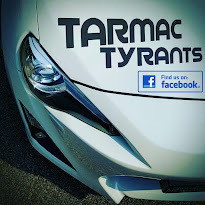 TarmacTyrants: The Superstitions,Myths,Folklores,Fairytales of Gold and This? The Superstitions,Myths,Folklores,Fairytales of Gold and This? 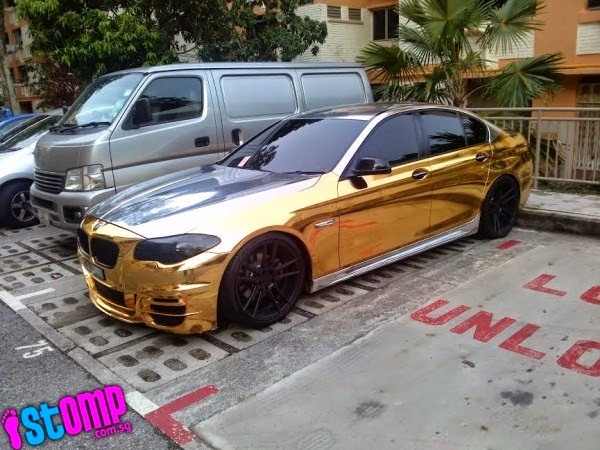 Which brings me to this golden BMW that has recently been the spotlight of social media in Singapore. While we all know that cars in Singapore are expensive, driving around in this "Blaze of Glory" isn't exactly very cool. Or is it?